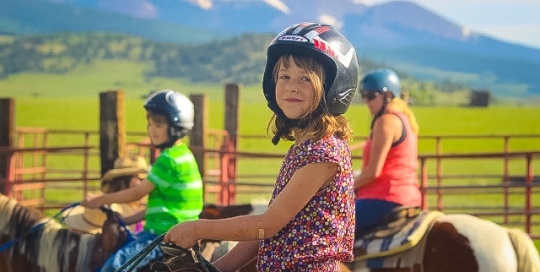 American Safari Ranch is Colorado’s #1 Horseback Riding destination. 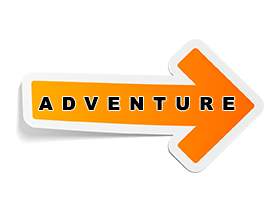 A short scenic 29 mile drive from Breckenridge, Colorado. 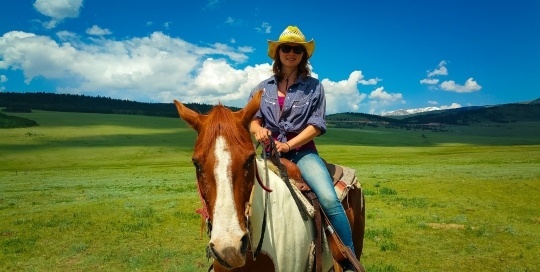 This authentic mountain ranch can show you how to be a cowboy or cowgirl for a day !! 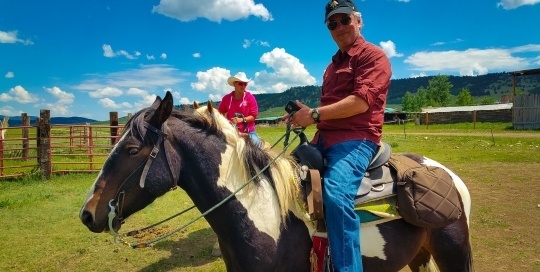 Safari Ranch provides a real ranch experience with real horseback riding. Don’t settle for Nose-to-tail trail rides.